In The Beginning — Flaunt Your FLY! A daughter of Gary, Indiana, Flaunt Your FLY! founder Nicolia Kelly was embedded in a background rooted in artistic independence and individual expression. As a student of Emerson School for the Visual and Performing Arts, from the sixth through twelfth grades, she was afforded the opportunity to hone artistic instincts, while being incubated in a community of similarly talented cohorts. Asserting herself artistically soon transcended to other avenues. 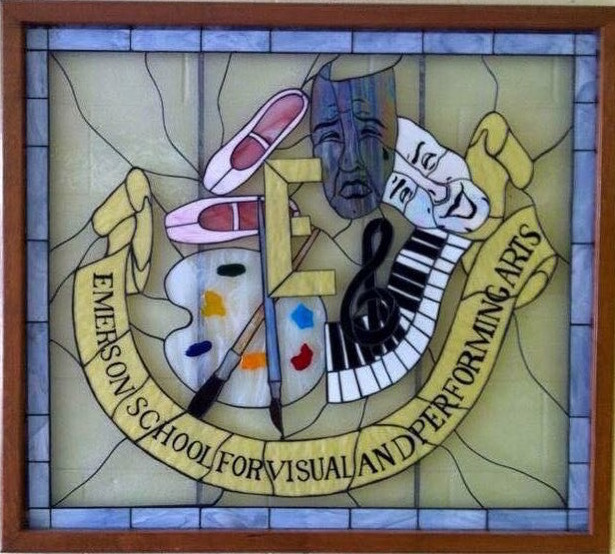 It was the confidence acquired while attending Emerson School for the Visual and Performing Arts that would enable her to navigate other life endeavors. 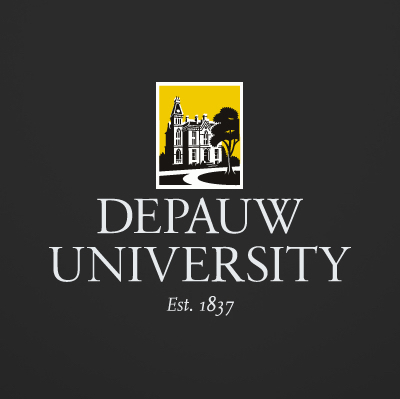 It was while attending DePauw University that this “spark” would be tested as she was repeatedly denied admittance into an organization in which she avidly pursued entrance. Every year she heard, “No.” and every year she became more determined to persevere. Nicolia believes cultivating and maintaining relationships with Brown women is as necessary as breathing. Despite experiencing this, she has remains passionate about Brown women & cultivating meaningful sisterhoods. These and other collective experiences highlight the significance that positive nurturing among women of color serve. In spite of “sisterhood trauma” one can still embrace meaningful & authentic relationships with Brown women—because we’re so worth relationship. We need a place to congregate.